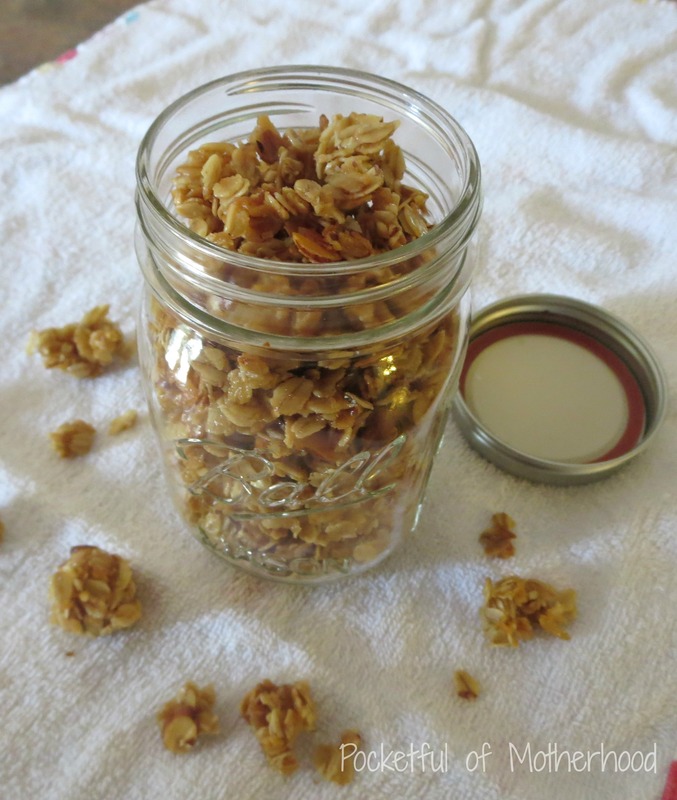 It’s been a long time since I’ve posted a recipe on this blog—over three months to be exact! 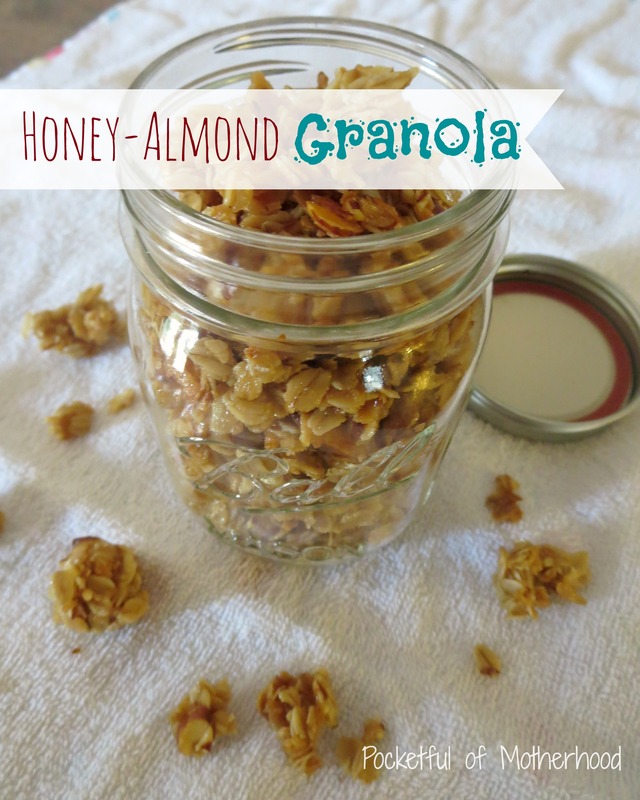 Well, today my recipe hiatus ends and I’m excited to share this gem of a recipe I discovered earlier this year; it’s so good that it has a permanent home in my recipe binder! Nothing compares to the taste and texture of fresh bread, but baking homemade bread can be laborious. Not these breadsticks though! They are buttery and delicious, even made with yeast—yet they are so simple to make and you probably already have most of the ingredients on hand. Your family will love them, your kiddos with love them, your friends will love them, and of course I think you will love them too! 1. Dissolve the yeast in the warm water. 2. 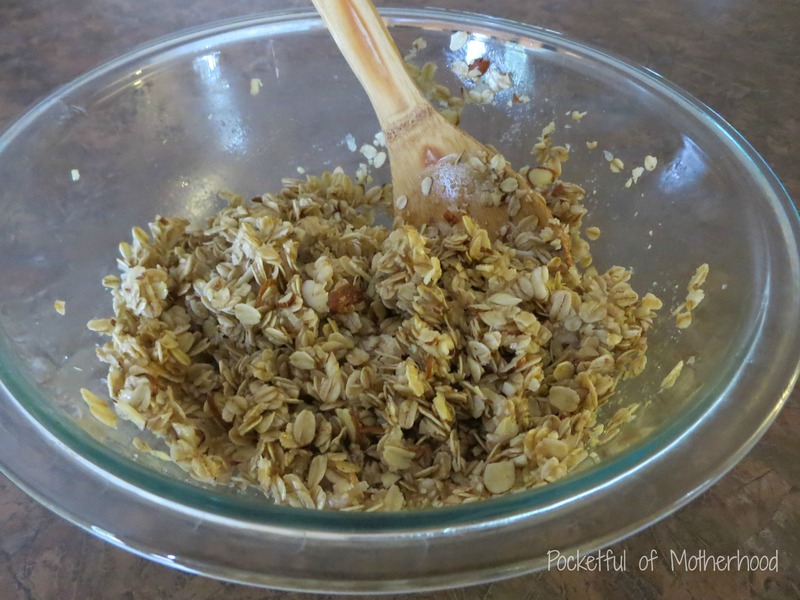 In a large bowl, combine the flour, sugar, and salt; add the yeast mixture and stir together. 3. Knead for 3 minutes and let rest for 10 minutes. 4. Preheat the oven to 375 degrees. Melt the ½ cup of butter and pour onto baking sheet (with an edge). 5. Roll the dough out into a rectangle, about the shape of the baking sheet. Use a pizza cutter to cut the dough into one-inch wide strips. 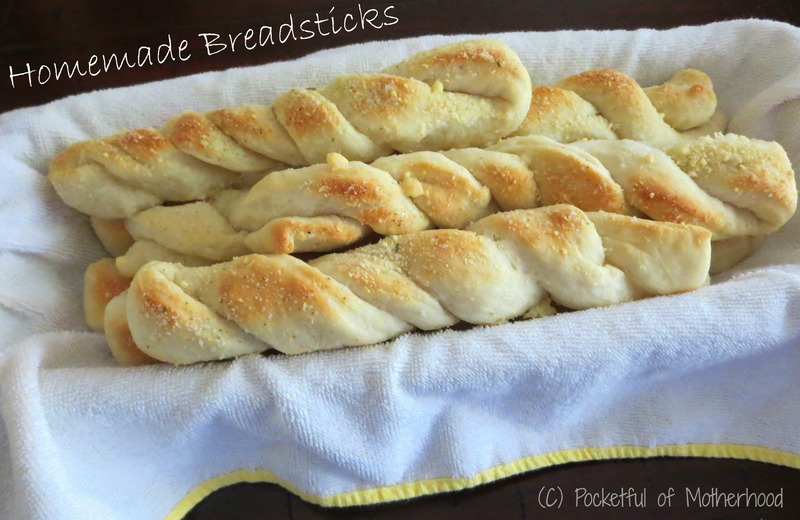 Take each strip by the two ends, bring them together and twist to form breadsticks. Roll each breadstick around in the butter and place on the baking sheet. Sprinkle with Parmesan cheese and garlic salt (or whatever seasonings you like). Let them rise for 10 minutes. 6. 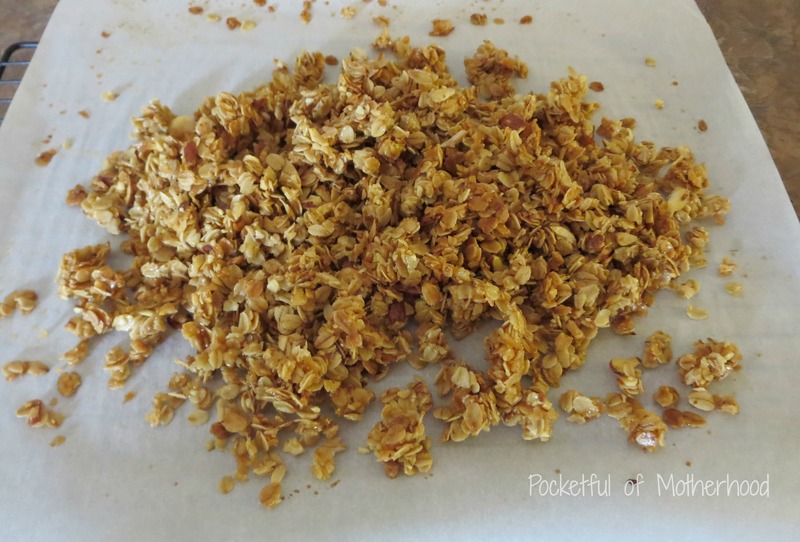 Bake for about 20 minutes or until lightly browned. Best served warm! 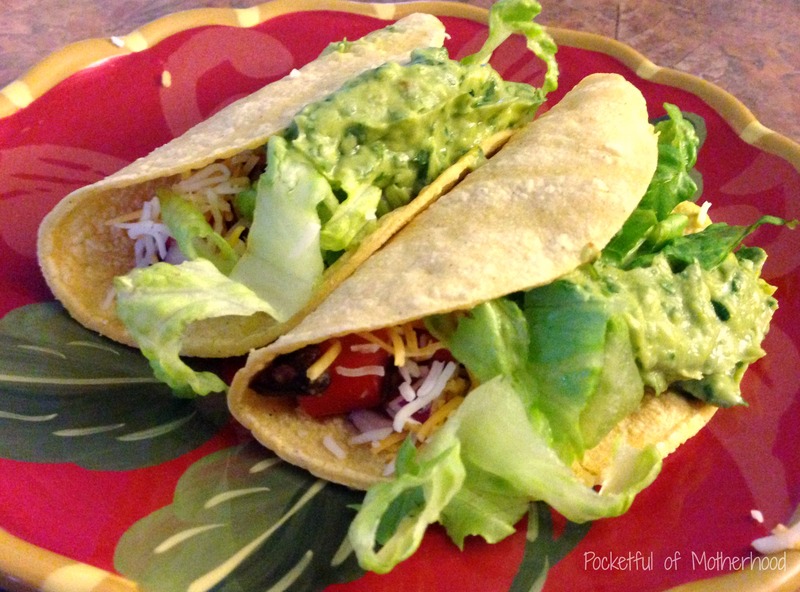 Tacos are one of those tasty foods that can be prepared in a variety of ways. Depending on what you stuff them with, they can be a healthy way to get dinner on the table in a timely manner. 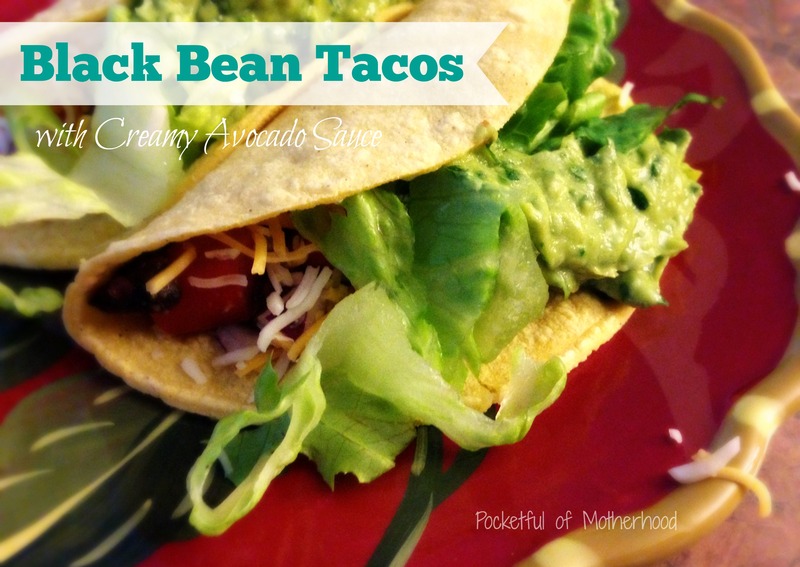 This recipe for black bean tacos caught my eye recently and it quickly made its way to my list of recipes to try. The flavor-packed avocado sauce is what sold this recipe to me! A combination of avocados, lime, and cilantro pair together to create a savory topping for these yummy tacos. This recipe also happens to be vegetarian, gluten-free, and could classify as vegan if you leave out the cheese (but I’m a cheese girl so I had to add in the cheese 😉 ). We are meat-eaters in my family but ever so often I like to prepare something meatless like this. I’d say it made for a tasty dinner and it took me under 30 minutes to prepare! 1. 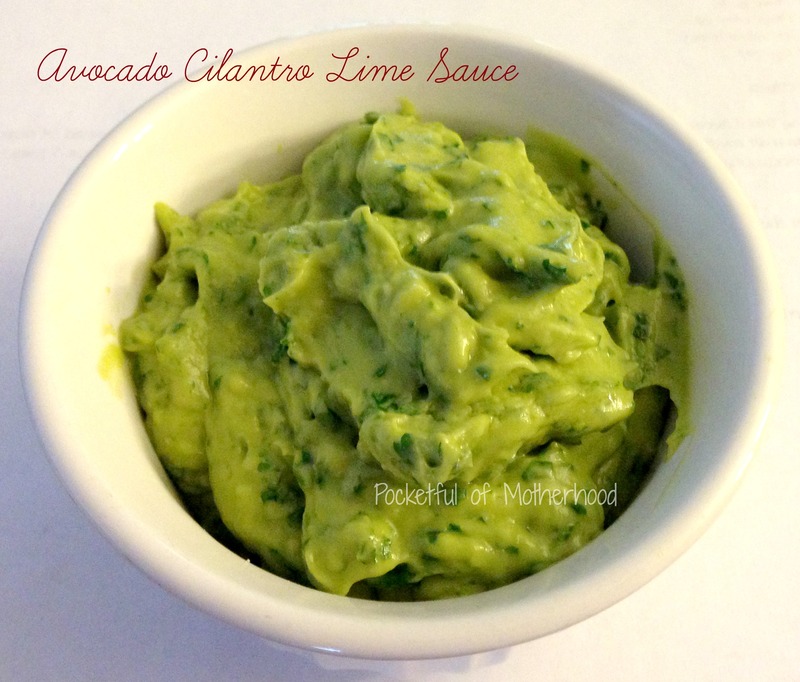 Make the avocado sauce: in a food processor or blender, add all sauce ingredients and blend. Add a touch of water or an a little more olive oil to thin if necessary. Adjust seasonings as desired. Set aside. 2. In a sauce pan over medium heat, add black beans, salsa, cumin, and agave. Heat for about 5-10 minutes stirring occasionally. Mash beans after heating for a creamier filling if desired. 3. While the beans are heating chop and prepare your toppings and warm tortillas. 4. Assemble the tacos: spoon the black bean mixture in the center of the tortillas, drizzle a small amount of avocado sauce over the top, and add the toppings. (c) 2014 Pocketful of Motherhood, All Rights Reserved.